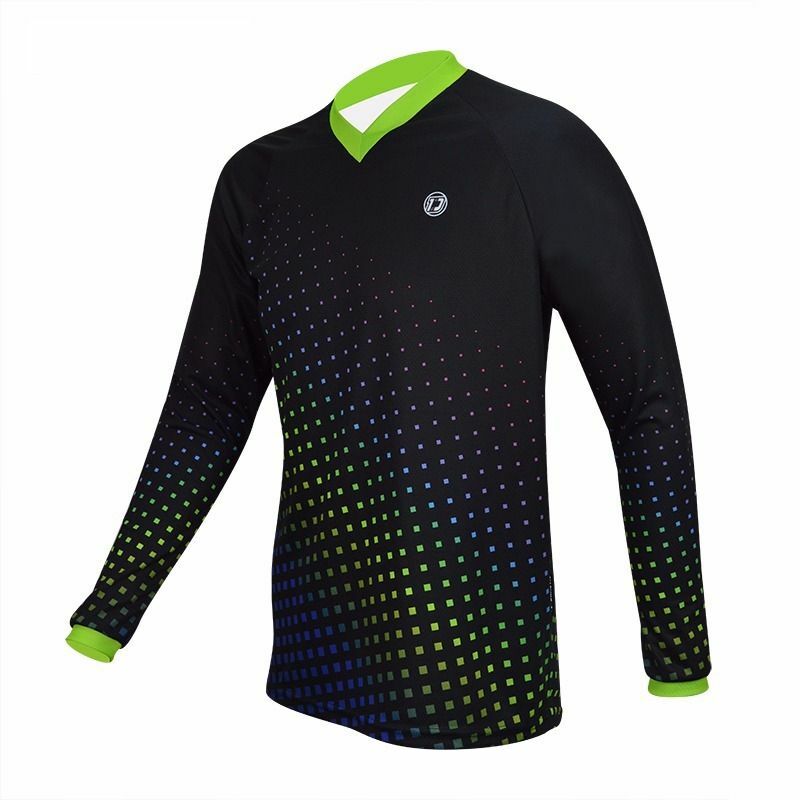 Men's Long Sleeve Darevie Mountain Bike Jersey. 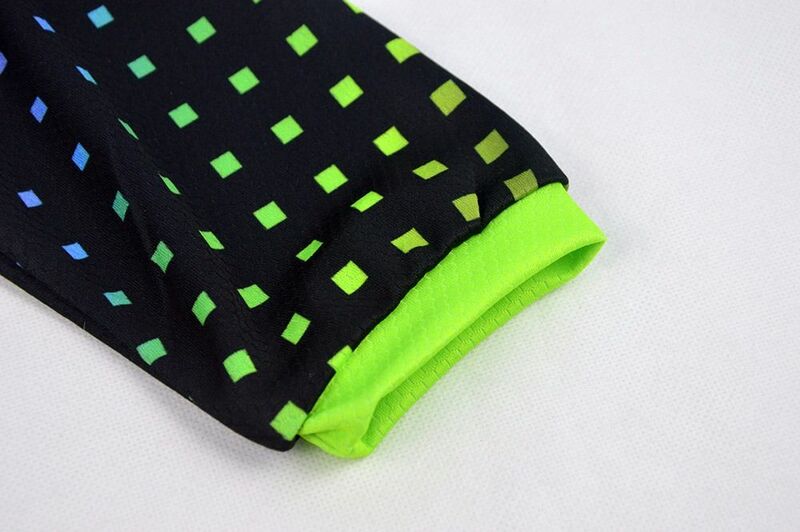 Sourced as a house brand from one of our suppliers. 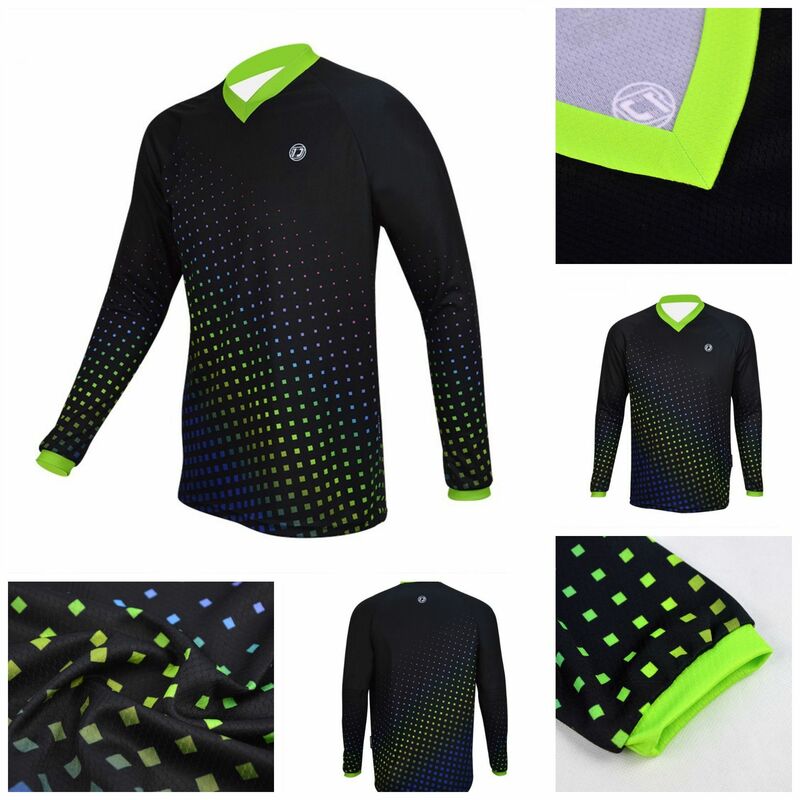 🚵‍♂️ Made from Taiwanese moisture wicking fabric. 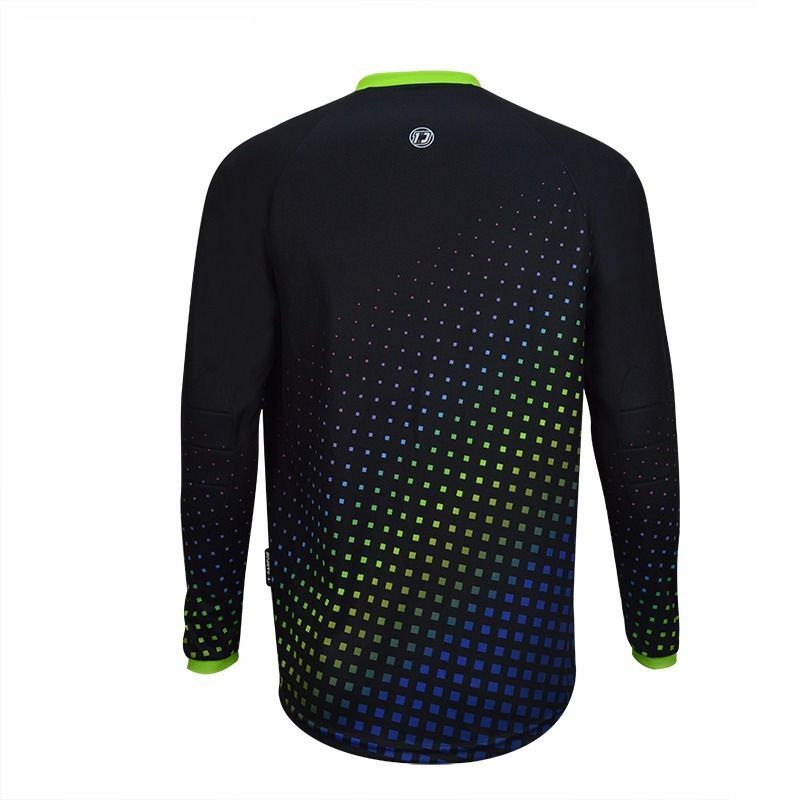 🚵‍♂️ Cool wash, quick drying.